Impact Through Innovation Cambridge is a student society that supports the creation and existence of innovative projects to tackle global challenges. 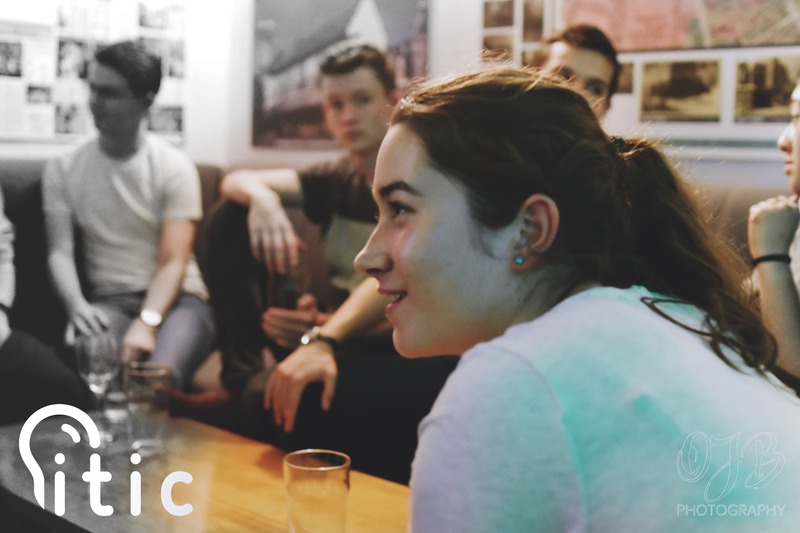 ITIC aims to hold engaging events for students with an interest in innovation, while also offering meaningful opportunities for those pursuing specific projects. We are an active and growing society. Become a member and sign up to our mailing list to keep up to date with our upcoming events! Our members come from a range of academic disciplines and levels of study. Any problem requires a multi-disciplinary approach. We work to enable individuals to develop skills and connections that will motivate them to tackle global challenges. 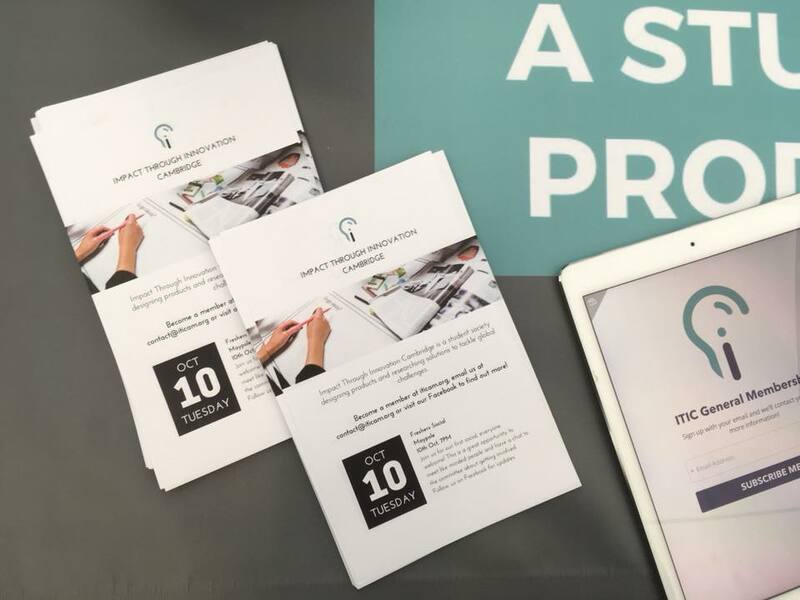 If you are working on an impactful project, contact us to see how we can support you. 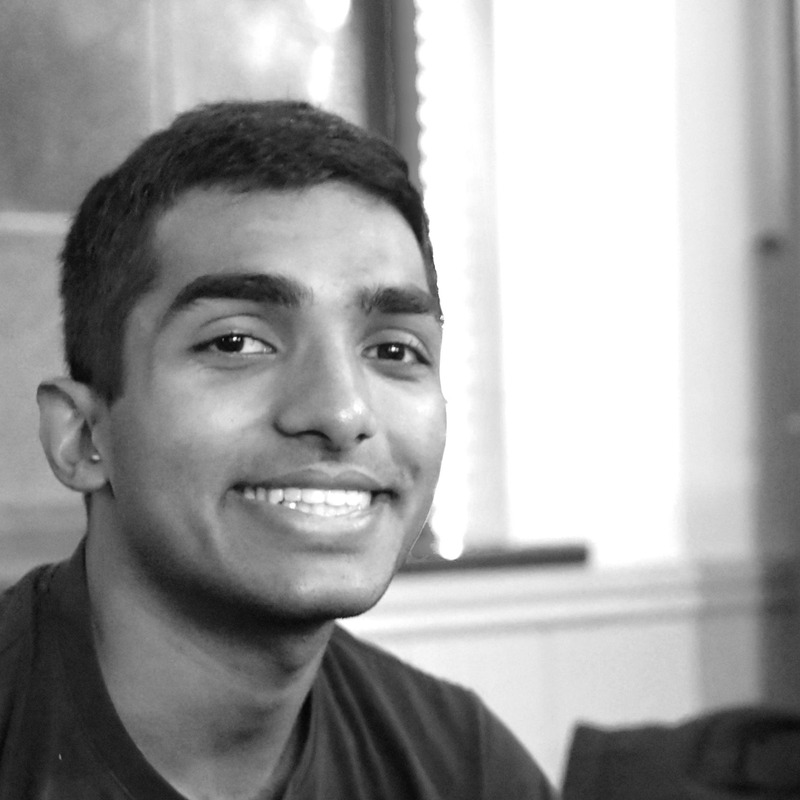 "ITIC wants to be an enabler for all socially impactful innovative projects in Cambridge." ITIC is proud of everyone who shares our visions. We continue to support and celebrate the successes of projects that make an impact. Congratulations to BlueTap today for the Cambridge University Entrepreneur's Competition where they came first in the Social Enterprise Category. 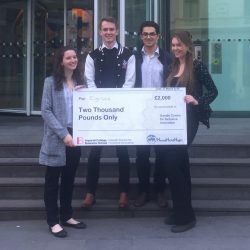 A huge congratulations to one of ITIC's project groups 'Eye-See' who won an impressive prize of £2000 and trip to an International Development Conference in India at the 'Ideas 2 Impact' Competition hosted by the Imperial Business School last Friday! 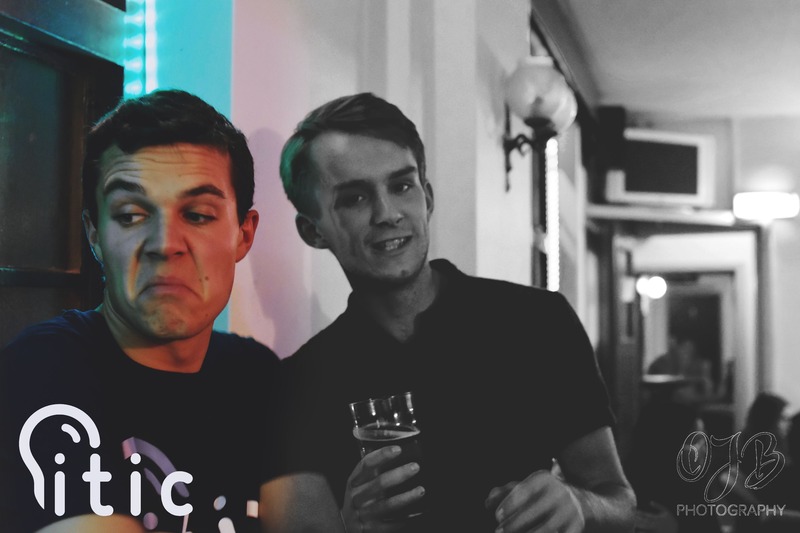 ITIC believes in building a social environment where members can create lasting friendships through the exchange of ideas. 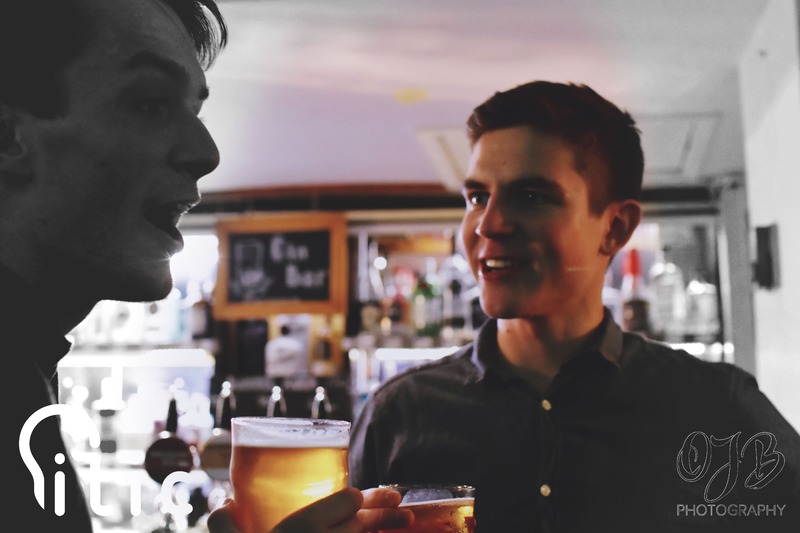 Our team works to organise social events every term for people to connect and get involved whenever they want.